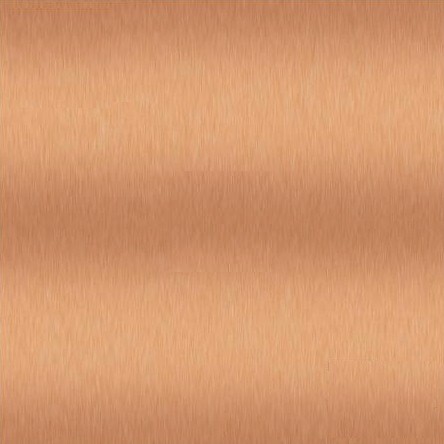 This formed copper pendant has highlighting Sterling Silver streaks across its midsection. Hammered copper wire forms the bale. Simple but upscale for you silver lovers. Black cord included. 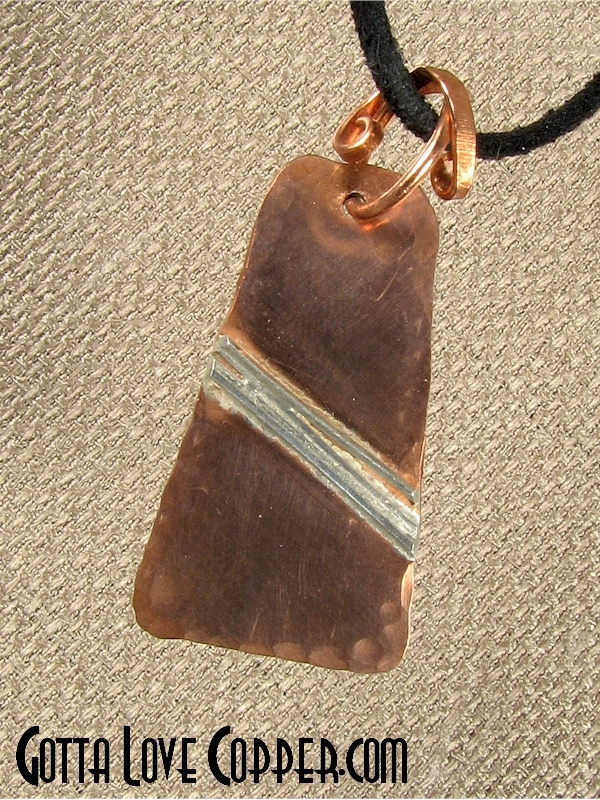 This pendant is 1-1/2" high (exclusive of the bale) and 7/8" wide. You are visitor number 707 to this page.